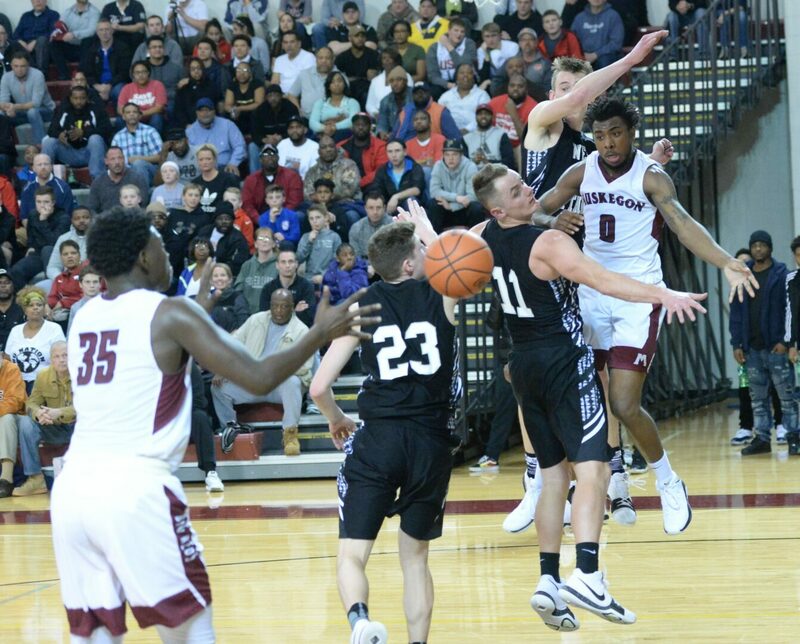 GRANDVILLE – Close tournament basketball games are often decided at the free-throw line. 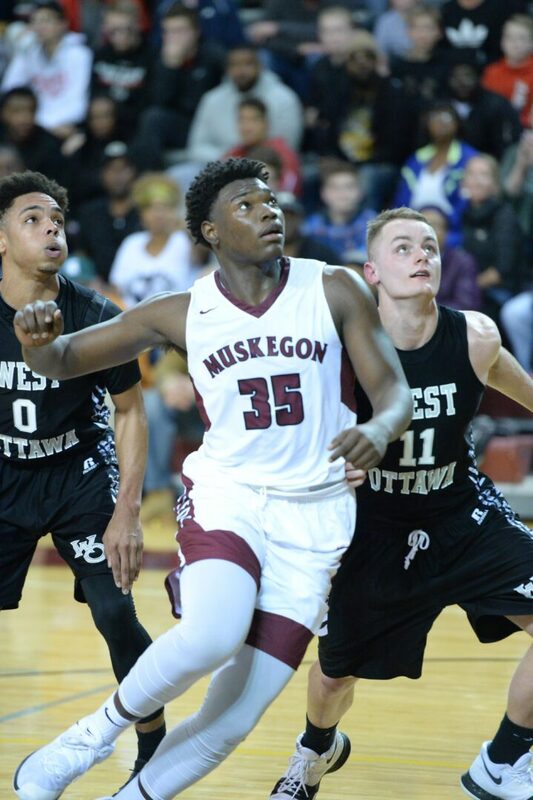 That proved true once again in Wednesday’s Class A regional final between Muskegon and West Ottawa. The Big Reds made just one of six free throw attempts in the fourth quarter as West Ottawa battled back to tie the game. 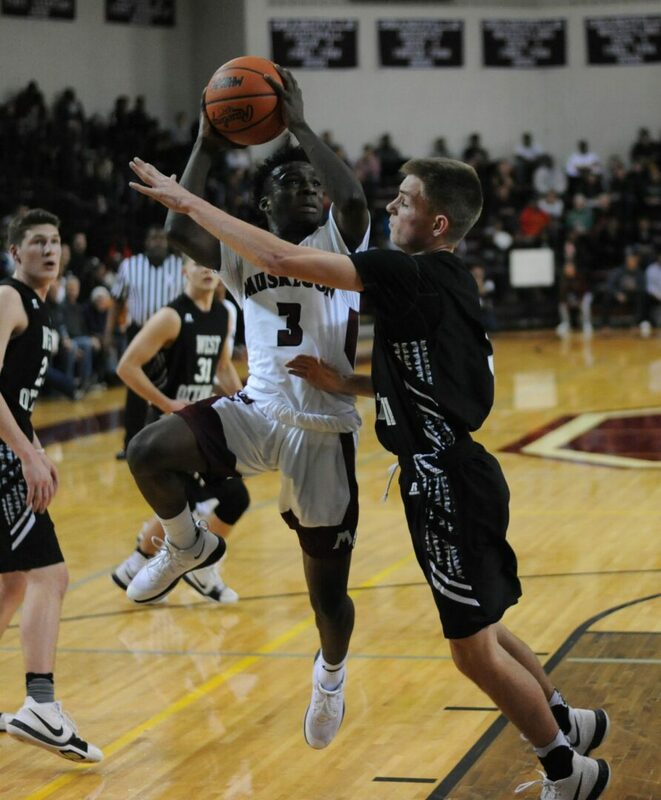 The Panthers then shot a perfect 12-for-12 at the stripe in overtime to secure a 46-42 win at Grandville on Wednesday. The Big Reds held a four-point lead with five minutes to play in regulation, but the Panthers battled back. West Ottawa tied the game 34-34 on a layup from Xavier Wade with 34 seconds remaining. 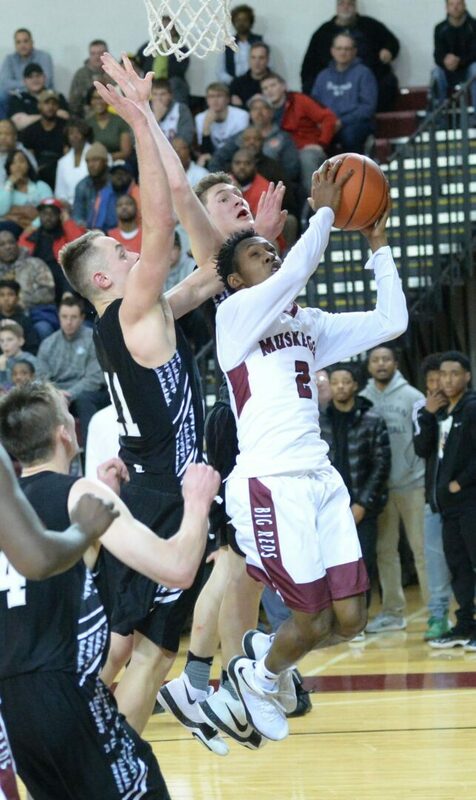 Muskegon had the ball for the last possession, but Eonte Tornes’ potential game-winning shot rolled off the rim. The Panthers opened overtime on a 6-2 run, with all of their points coming at the line. 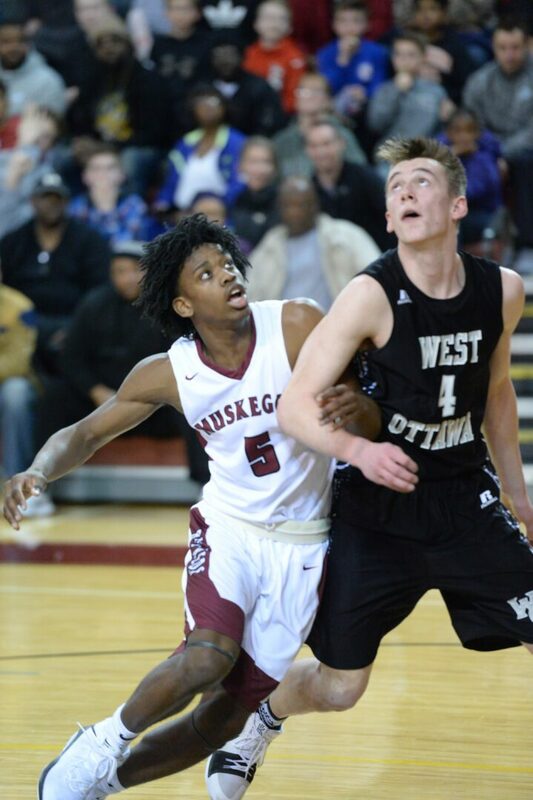 Muskegon consistently got the score within two, but had to send West Ottawa to the line to conserve time. 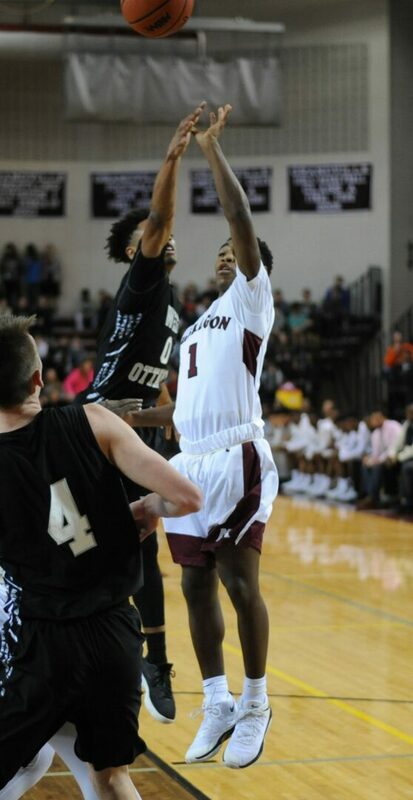 The Panthers took advantage by making all 12 attempts to seal the victory and a berth in the state quarterfinals. 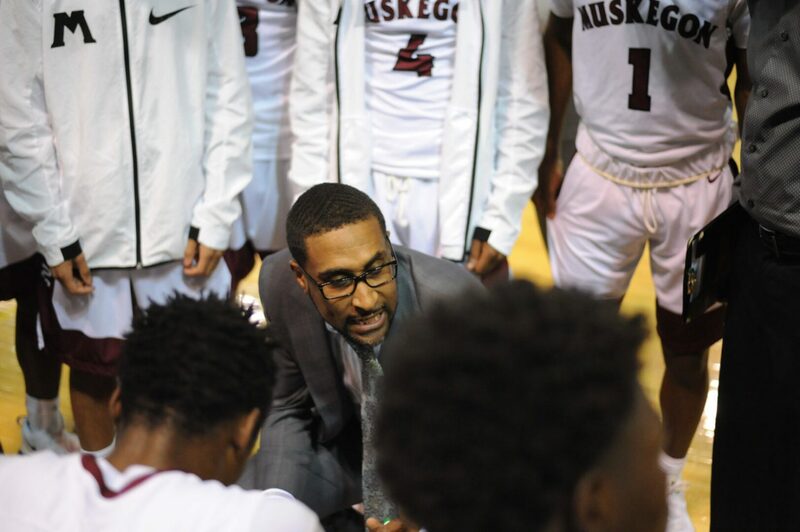 Muskegon took a hit when senior Willie Shanks fouled out with just over a minute to play in OT. 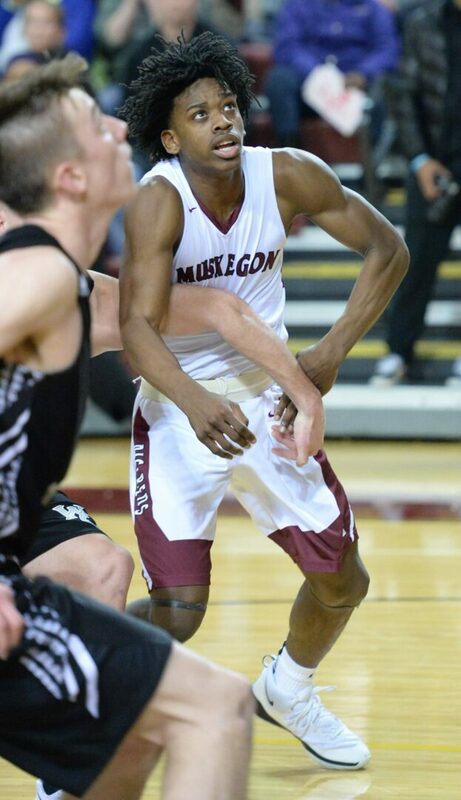 Muskegon’s offense ran through Tornes all night. The junior guard netted 22 points to lead all scorers. Coach Guy believes his team’s future is bright as well. 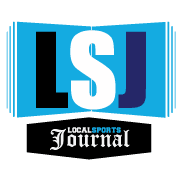 The Big Reds will return a core of Tornes, DeAndre Carter, Billie Roberts and Vern Nash next season. The game was tied 5-5 after one quarter with both defenses clamping down. The Big Reds gained separation with an 11-7 edge in the second, capped by a buzzer-beating three from Tornes. The teams were even 10-10 in the third and Muskegon led 26-22 heading to the fourth. 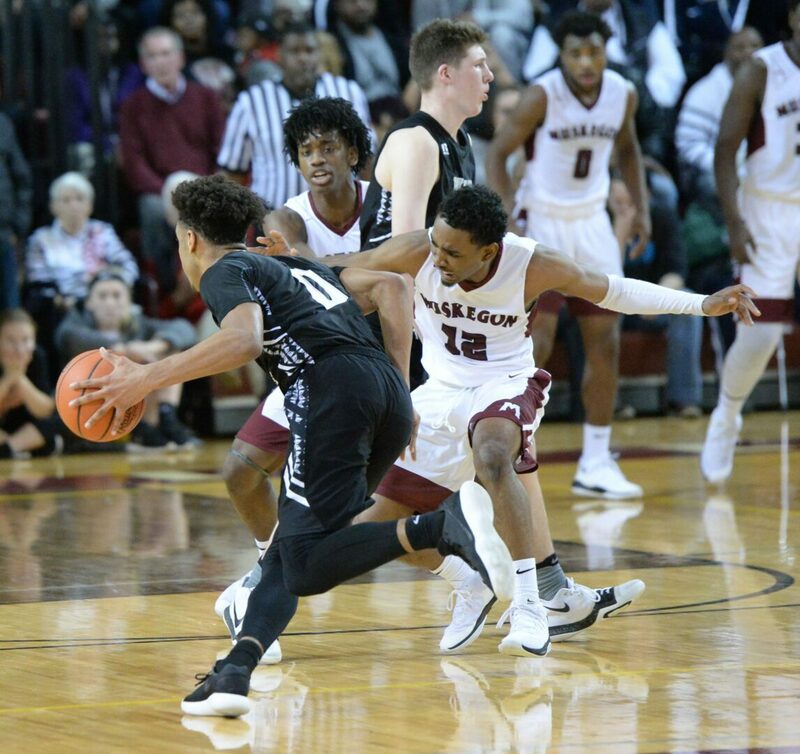 West Ottawa capitalized on five missed free-throws by Muskegon in the fourth, and closed the gap before Wade’s tying layup. 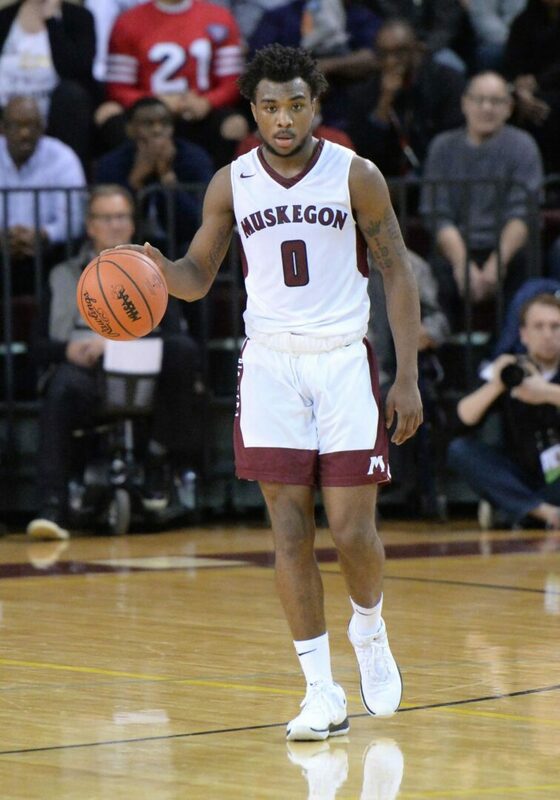 Tornes led Muskegon with 22 points. Carter scored six, while Shanks, Roberts and Edriese Jenkins all had four. Tyler Bosma led West Ottawa with 19 points. Wade finished with nine and Drew Pederson scored eight. Muskegon’s Willie Shanks Jr. dishes the pass to No. 35 Billie Roberts.